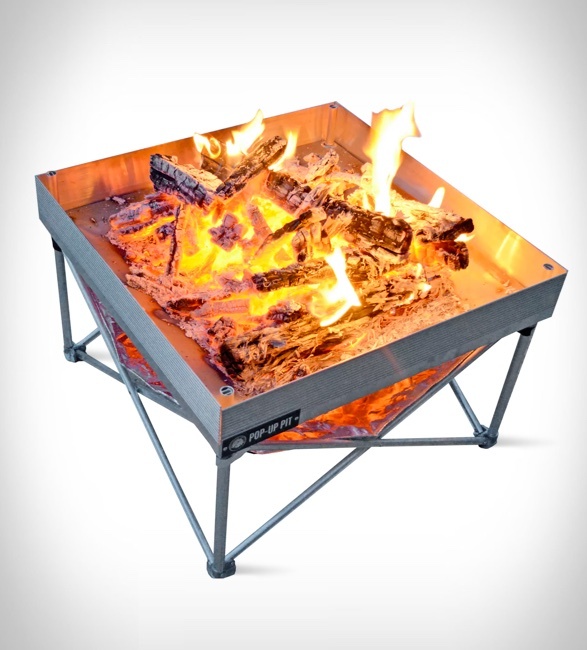 Traditional Fire Pits are bulky, heavy and worst of all, leave a rusty mess behind. 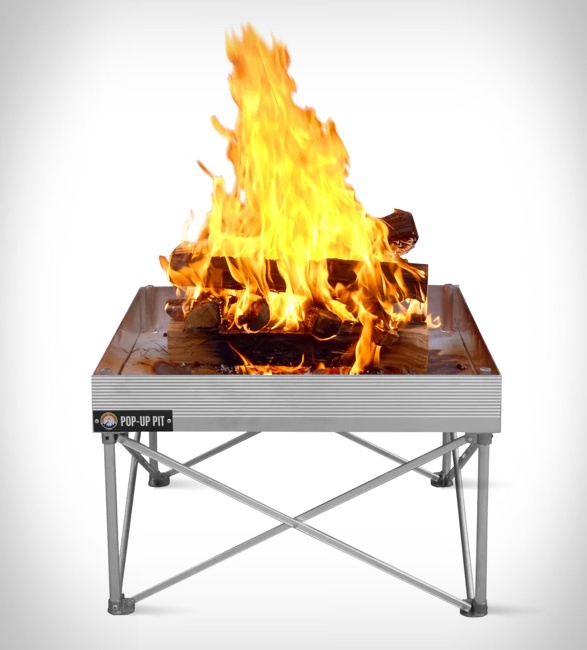 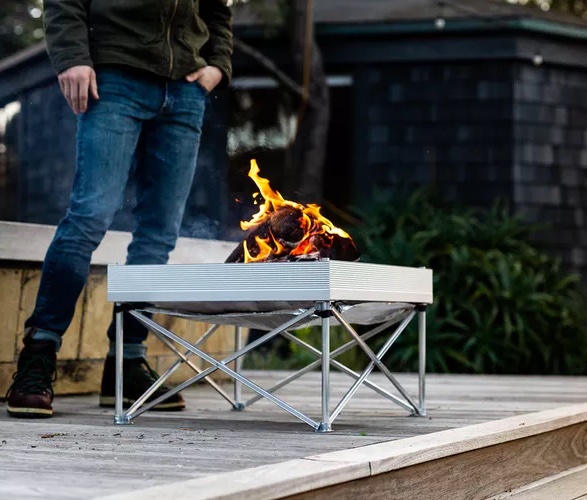 Arizona based Fireside Outdoor have created a lightweight mobile fire pit that is safe and truly portable, making campfires possible anytime, anywhere. 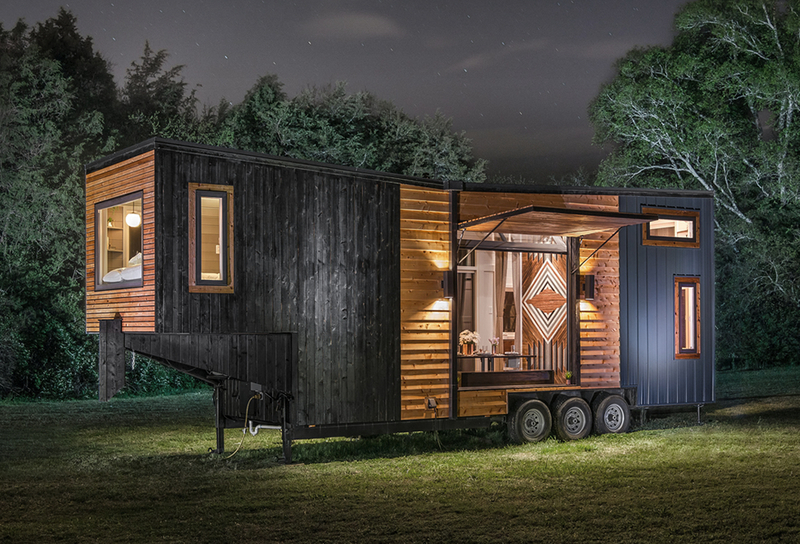 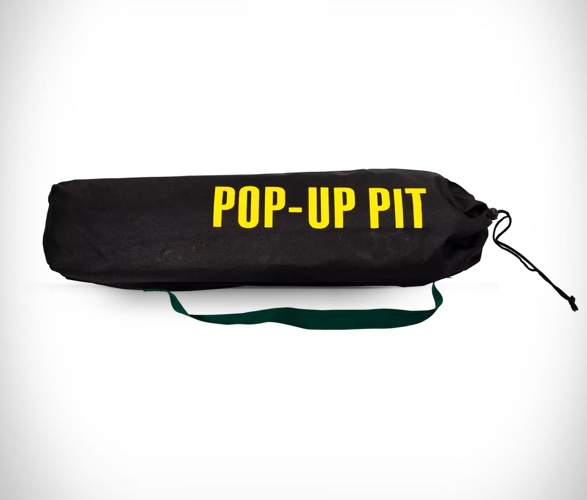 The Pop-Up Pit sets up in just 60 seconds and holds up to 125 lbs (over 15x its own weight) so you can load up enough wood to keep the whole camp warm. 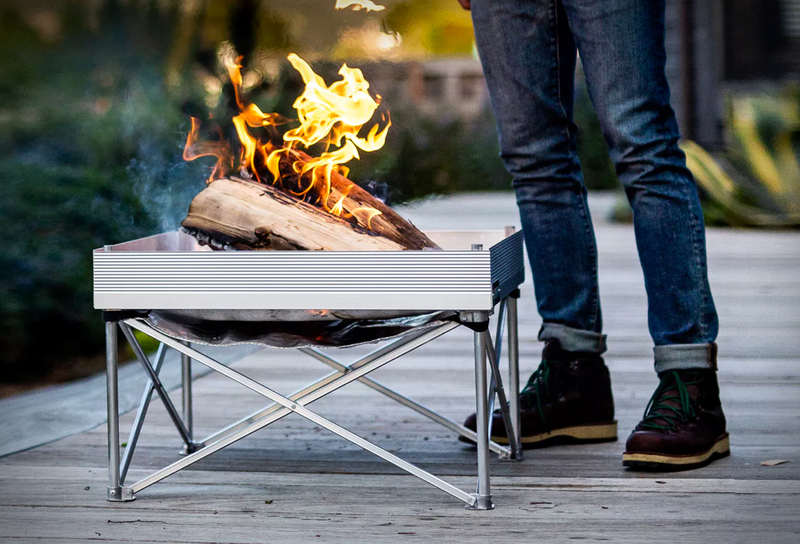 Weighing in at 8 lbs, the portable pit cools down in 90 seconds so you can pack it away after your fire into a carrying case that is smaller than the standard camping chair.